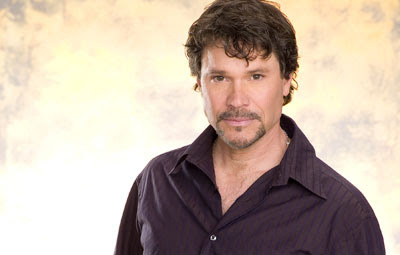 Peter Reckell and his wife, Kelly Moneymaker, sold their home in Brentwood, CA. They are now living in Portland, Oregon. You can read the entire story at Soap Opera Digest. I guess that clinches the fact that Peter is gone from daytime. I would love to see Peter return to DOOL. He and Hope were a big part of the show for many, many years.